The complexion of the Virginia Museum of Fine Arts changes. | 30th Anniversary Issue | Style Weekly - Richmond, VA local news, arts, and events. 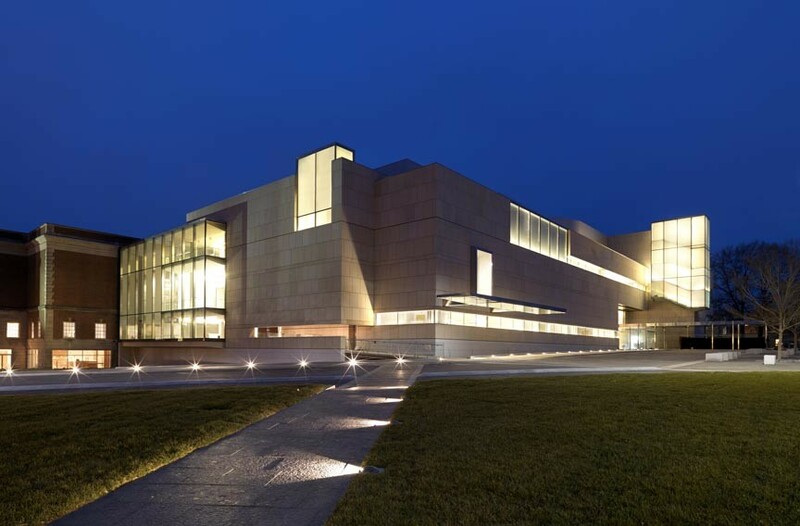 The complexion of the Virginia Museum of Fine Arts changes. The Virginia Museum of Fine Arts has recently sought ways to get larger and more diverse audiences coming through its doors with crowd-pleasing exhibits such as the new Dale Chihuly show. But this wasn't always the case. In the Jan. 29, 1985, issue of Style, Carolyn El-Amin, director of the Amber Art Gallery at 312 W. Grace St., railed against attitudes on the Boulevard. "Time once was the docents [tour guides] were members of the Junior League and the only black people you saw there were maintenance people or guards." El-Amin said when she went to then-director of the museum Peter Mooz to complain: "He tried to convince me that I was only black person in Richmond who felt the way I did about the importance of art and art awareness to understanding our culture. He looked me in the eyes and told me that he didn't want to turn the Virginia Museum into Kings Dominion." El-Amin made the case for hiring more diverse docents and investing in the museum's African art collections. She told Style that the new director, Paul Perrot, was "a fair person. He agreed that we needed to make some changes."